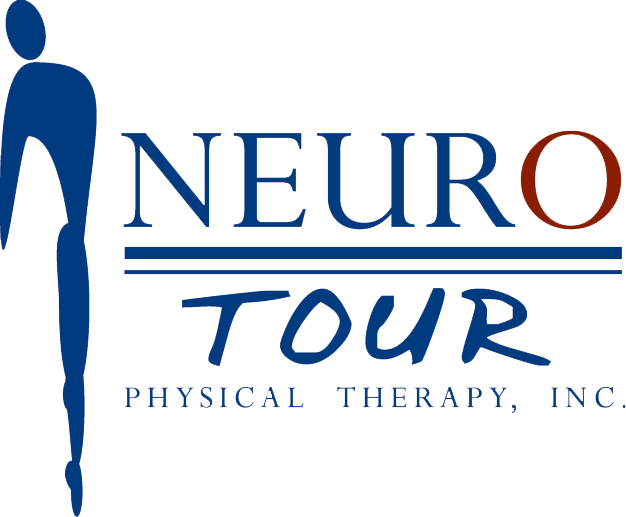 NEURO TOUR's therapists and trainers travel directly to our performers’ sites to provide treatments. Our corporate office is located in Gerogia, but we currently have three clinics across the country in Atlanta, Chicago, and New York. NEURO TOUR prides itself on providing flexible hours, often after hours, at the artist's convenience. © 2019 Neuro Tour. All Rights Reserved.